The most rewarding results often take place when faced with the harshest and most challenging conditions. There are enthusiasts who know this all too well because of their love of DX. KENWOOD has the answer. Achieve results through certainty and not circumstance. Delivered through impeccable receiver and audio performance. This is our offering to you. Top in its class with three dynamic ranges. 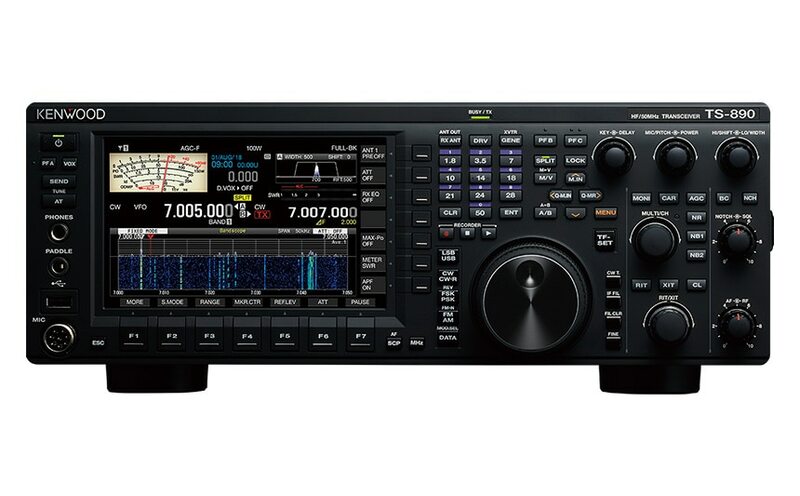 Alive and well, the non-tiring KENWOOD tone keeps you listening. Photograph shows optional 270Hz roofing filter installed. Evolved power to perform with diverse displays and auto-scroll. 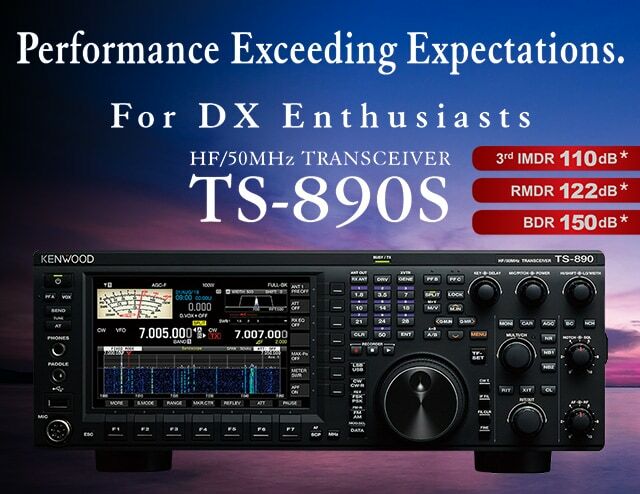 A transmitter with stable output, quietness and high speed. Delivering the ultimate in split-operation operability. An interface that thinks of everything.